Then As Now, It's All About Family. 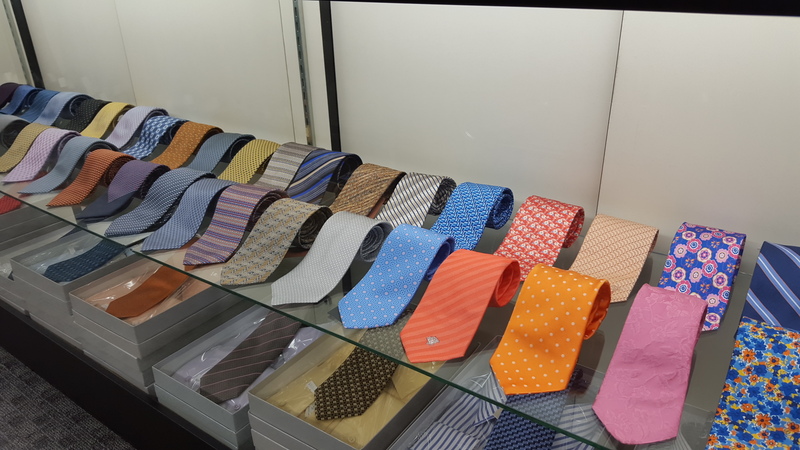 In 1983, Joseph Masri – originally from Argentina – and two of his sons opened a clothing store at the historic corner of Grand and Orchard Streets on the Lower East Side. And although the neighborhood was known far and wide as ‘The Jewish Bargain District’, Joseph (Jo), David (Da) and Moshe (Mo) instead chose to focus on men’s high-end fashions at near-wholesale prices. 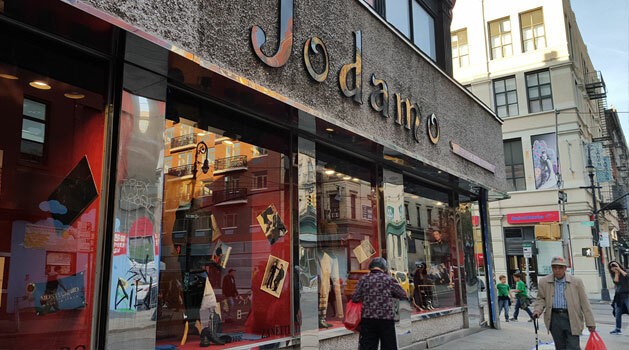 With three floors of designer clothing that ranged from tuxedos and hand-stitched suits to shoes and sportswear, Jodamo International quickly became what one fashion journal called “the best-kept secret in New York City.” Our clientele grew to include Mayors, Governors, foreign dignitaries, CEOs, and celebrities from the worlds of movies, television, music and sports. 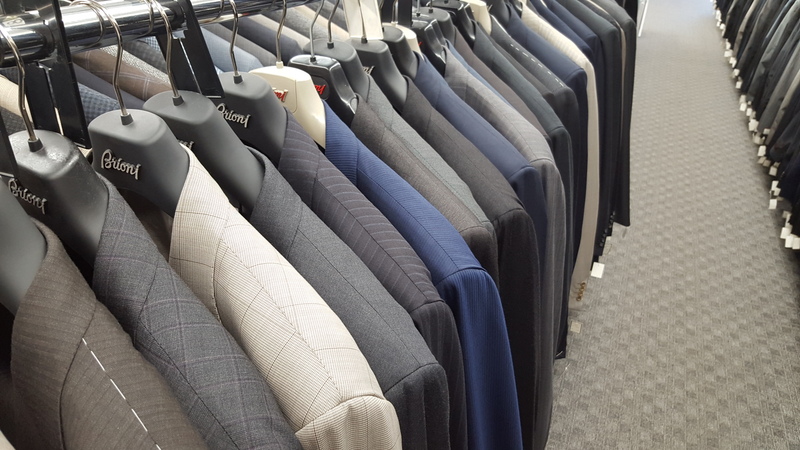 But the heart and soul of our store remained in families: Customers who brought their sons for their first well-made business suit, then seeing those young men return with their fiancées for a wedding suit, and who will one day bring their sons for their first business suit. Loyalty, like tradition, can span generations. Today, Joseph’s youngest son Rafael runs Jodamo with a renewed commitment to style, value and the kind of customer service that some call ‘old-school’. We’re fine with that term. In fact, we wear it as a badge of honor. It says something that much of our staff has been with us for over 30 years. And Joseph can often still be found behind the counter, proudly watching over his store’s cherished history and well-earned reputation. But most of all, he’s proud of his legacy: A truly family-based business that may be the last of its breed, but remains a leader in the game. That’s because excellence, like tradition, will always be in fashion.